The trumpet equivalent to a fast break. 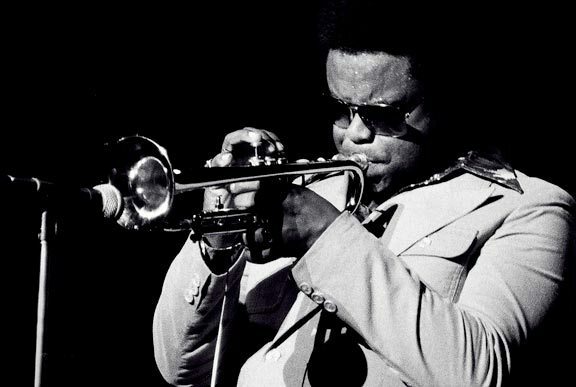 Freddie Hubbard’s hard bop notes enter through your gut, then pinball of each organ until your whole body is involuntarily bopping along. Freddie’s album, Red Clay, featured my favorite musicians who were also friends of mine: Joe Henderson, Herbie Hancock, Ron Carter, and Lenny White. During the playoffs with the Knicks in 1970 I used to listen to this album every day because it both inspired and relaxed me.